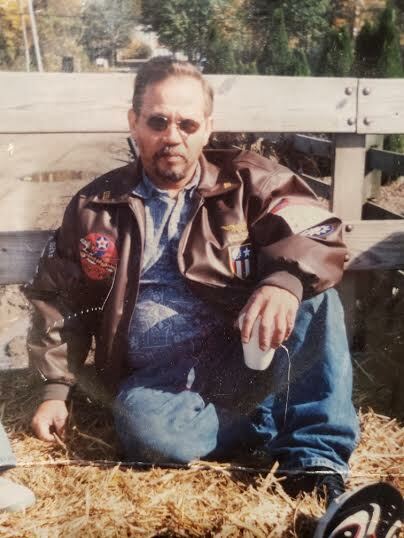 Silvano Rivera, of Jersey City, passed away on Monday, January 14, 2019 at his home. Family and friends are invited to attend the visiting on Thursday, January 17 at the funeral home from 5:00 PM to 9:00 PM. A farewell ceremony will take place on Friday at 9:00 AM at the funeral followed by interment at Bayview Cemetery, Jersey City.